This is the third release of the annual super premium small batch bottling from the leading Cuban rum brand of Havana Club. 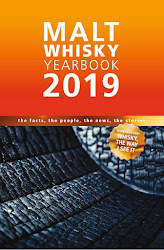 The Tributo 2018 Edition has been finished in smoky Scotch whisky casks, which is a first for the brand. Each release of Tributo is designed to pay tribute to different elements of the Cuban rum production process - this year honours the influences of casks during the maturation process and is enhanced with subtle peat smoke aromas and flavours. This latest expression of Tributo, which was first released in 2016, was created by Asbel Morales. 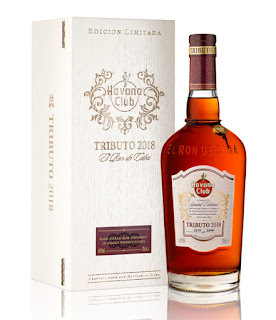 He is the Havana Club Maestro del Ron Cubano and hand selected various aged rums (including some of 60 years of age) and blended them together before finishing them in casks that had previously held smoky single malt Scotch whisky. "This rare rum finished in smoky whisky casks is a manifestation of our proud Cuban heritage interpreted for modern rum drinkers. 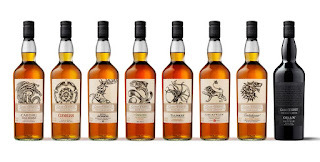 We are confident that Tributo 2018 will appeal to whisky and rum connoisseurs alike." The Havana Club brand was conceived in the 1970s as a vehicle to create, export and promote premium Cuban rum. Later, Havana Club International was formed in 1993 as a joint venture between Cuba Ron SA, an organisation that unified many of Cuba’s smaller rum distilleries, and global drinks giant Pernod Ricard. The brand remains a 50:50 proposition and Havana Club is one of the world’s best-known rum brands. It is now exported to over 120 countries. Havana Club is produced at the Ronera San José distillery, located an hour’s drive south east of Havana, and uses only molasses from Cuban-grown sugar cane. 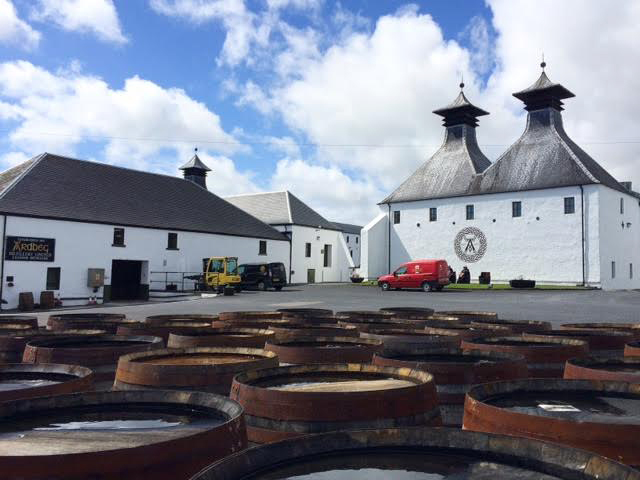 The impressive facility opened in January 2007, replacing the previous old distillery from the 1970s. 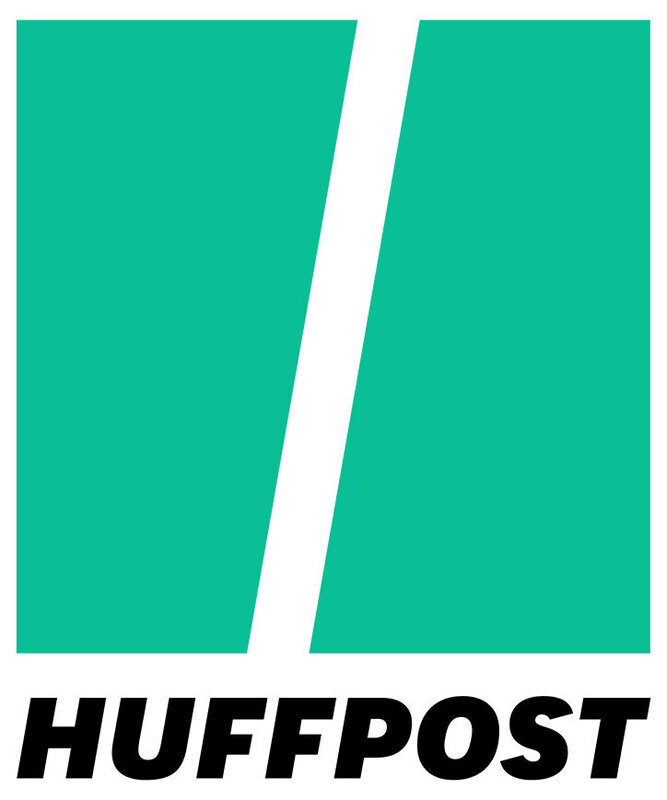 The brand also sponsors art and music festivals, supporting local artists and people, as part of their growing Havana Cultura programme. The Tributo 2018 Edition is bottled at 40% ABV and there are just 2,500 bottles. These are presented in a wooden box and were made available to 21 markets across the world. The retail price is €400 (£358). The colour is deep amber and the nose is packed with delicious aromas - think of a combination of dried tropical fruit (especially peach, mango and pineapple) with dark chocolate, rum and raisin ice cream, toasted nuts and earthy spices (imagine cinnamon, all-spice and a whiff of liquorice root). There are also hints of tobacco leaf and black treacle. On the palate this rum feels velvety and rich. The peaty and smoky influence is much more evident but it does not come across like in a smoky whisky. Here there is more of a bittersweet tobacco leaf, as in a fresh unsmoked cigar or maybe the cigar humidor. This characteristic combines with a fabulous set of sweet notes including moscavodo sugar, black treacle, golden syrup and juicy sultanas. Then later come the the dried tropical fruits and raisins from the nose, especially the peach. The smoky/tobacco note grows and is joined by distinct hits of cocoa powder, liquorice and a hint of menthol. The finish sees more of this smoky/tobacco influence evolve and add a pleasant earthy and warming dryness. The sweeter elements slowly fade to reveal these further and a late hit of cocoa and menthol round thing off nicely. Ok, so this is a rum and we are reviewing it on our whisky blog. 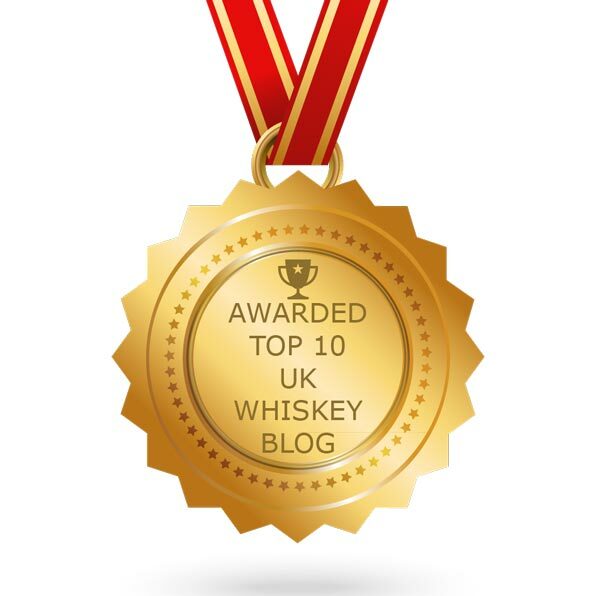 But the link to whisky is strong with the chosen use of ex-smoky single malt casks. A lot of rum gets matured in old whisky barrels, mostly from the bourbon industry in America, but the use of these expressive Scotch casks is rare and a first for Havana Club. The result is an intriguing spirit. It has all the characteristic of well aged rum but has a delicious earthy and savoury undertone that seem to have come from the smoky Scotch whisky casks. This adds another dimension to a lovely easy drinking yet complex rum. Excellent stuff. 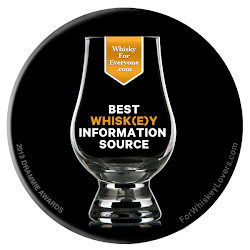 Love this Whiskey neat (just room temperature whiskey in a glass) is considered by many to be the only “pure” way to drink a good whiskey. The concept is to taste the spirit as it was distilled, rather than diluting it as the distiller hadn’t intended.